FREE WORKSHOP: How To Find & Flip Your 1st House in 45 Days or Less Using Little To No Money! 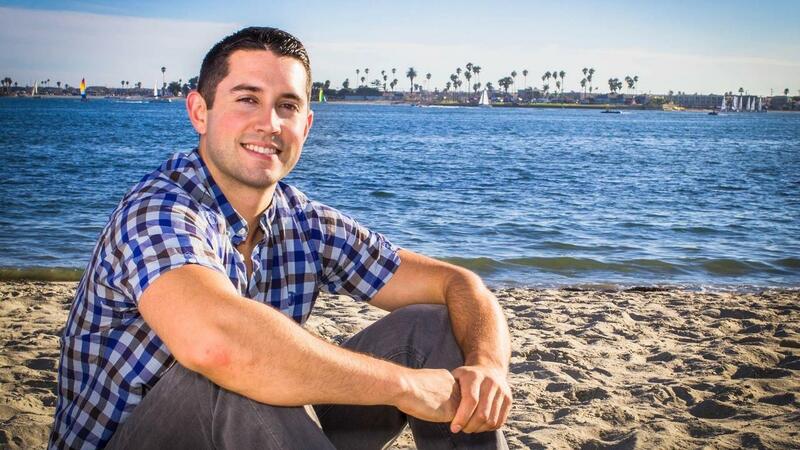 I was recently interviewed & featured on Authority Magazine to talk about my real estate journey, investing advice, efficiency hacks, & about my most memorable failure to-date! Here is the full article & interview written up by Drew Gurley. Drew's questions are in bold and my answers are below each question. Hope you enjoy! Alex Martinez has a great story, one that certainly resonates with the concept that you have complete control of your life and your decisions. To go from making sandwiches to breaking 7 figures of profit in 12 months takes confidence in knowing who you are. I spent some time learning about Alex’s story and was nothing less than motivated to say the least. He’s young, energetic, and passionate about working to sustain what has come to be an amazing lifestyle, all before turning 30! How To Find & Flip Your First House in 45 Days or Less Using Little To No Money! Sign Up For The Workshop! Real Estate Skills recommends Real Estate Express for getting licensed. Click the button below to get started. How To Start Wholesaling Real Estate For Beginners - 3 TIPS To Get Started! Just enter in your name & email below for Real Estate golden nuggets!